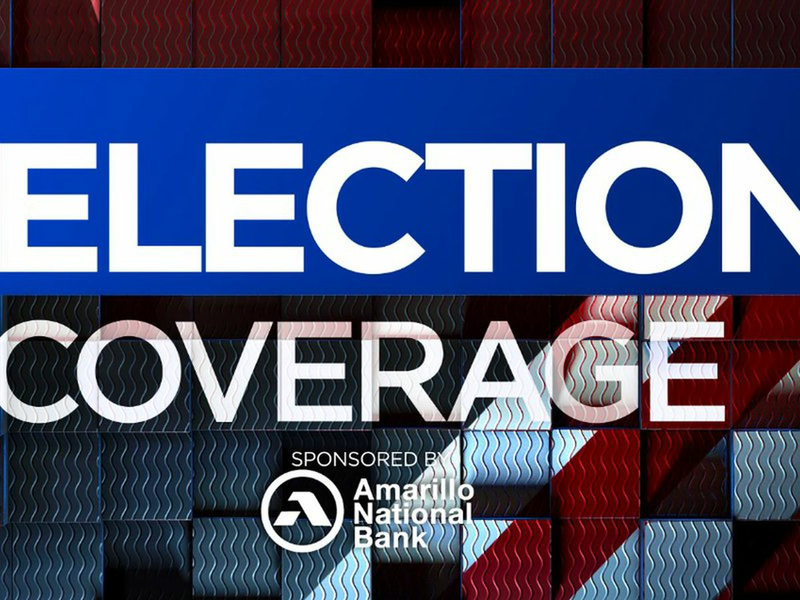 AMARILLO, TX (KFDA) - Candidates running for Amarillo City Commission and Mayoral races will be holding a candidates forum on Tuesday. The forum will be at Tascosa Road Fellowship Church from 6:00 p.m. to 8:30 p.m. on Tuesday, April 9. Tomorrow’s forum will give the public the opportunity to ask candidates questions about the upcoming election. Tascosa Road Fellowship Church is located at 200 Tascosa Road.